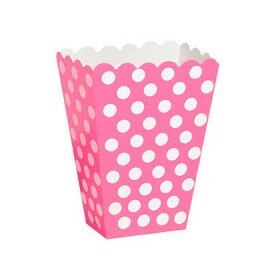 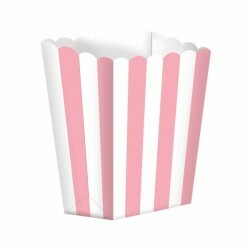 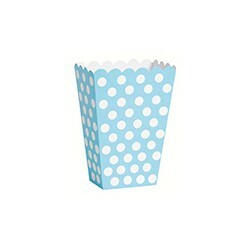 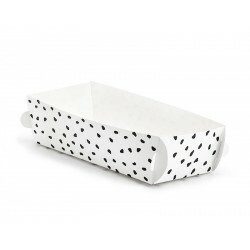 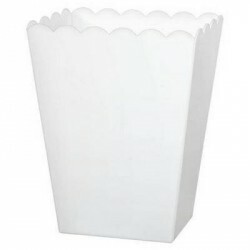 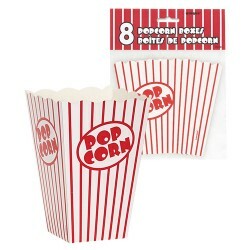 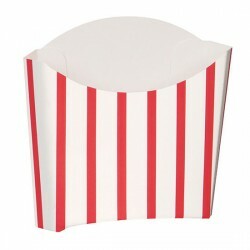 Popcorn Holders - in many different shapes and colors, here you'll find the pop corn holders ideal to your party! 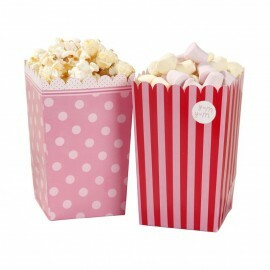 There pop corn boxes are great to decorate party table and perfect to serve pop corn and other snacks during your parties! Just choose the model and color more suitable to your occasion. 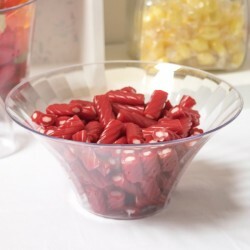 Candy Holders - ideal to create Candy Bars table decoration, acrylic candy holders are ideal if you intend to use them for one or few parties. 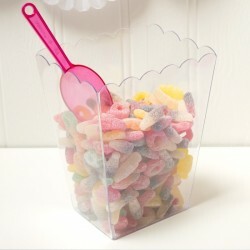 Candy holders in glass instead are ideal to important occasions like Weddings, or if you intend to use them for many times. 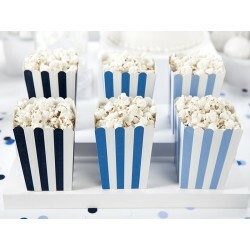 Remember, the best way to create a beautiful Candy Bar table is to use different candy holders models together! 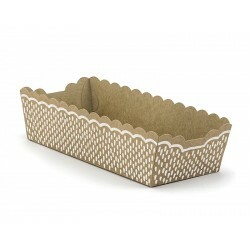 So, choose at least one of each model to create a wonderful decoration! 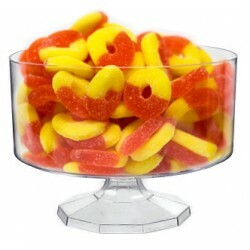 To complete the Candy Bar table, you'll need scoops and small holders to be used by the guests. 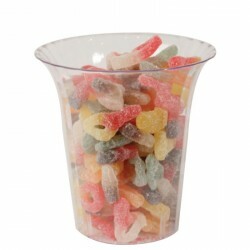 Here at Wonderparty you'll find many options of Candy Scoops and Treat Cups and Bags. 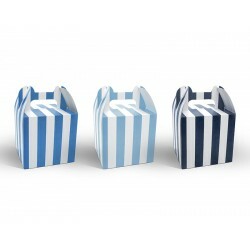 You just have to choose the models and colors more suitable for your decoration!